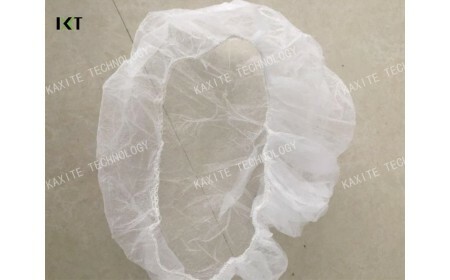 Disposable non-woven bouffant cap for hospital, hotel, dust-proof place, food/electronic/chemical workshop etc. We hold a sale to reduce our inventory. If you're interested in, please get back to us for further details. 2. Why we hold this promotion activity? And the price promotion? We held a sale to reduce our inventory. 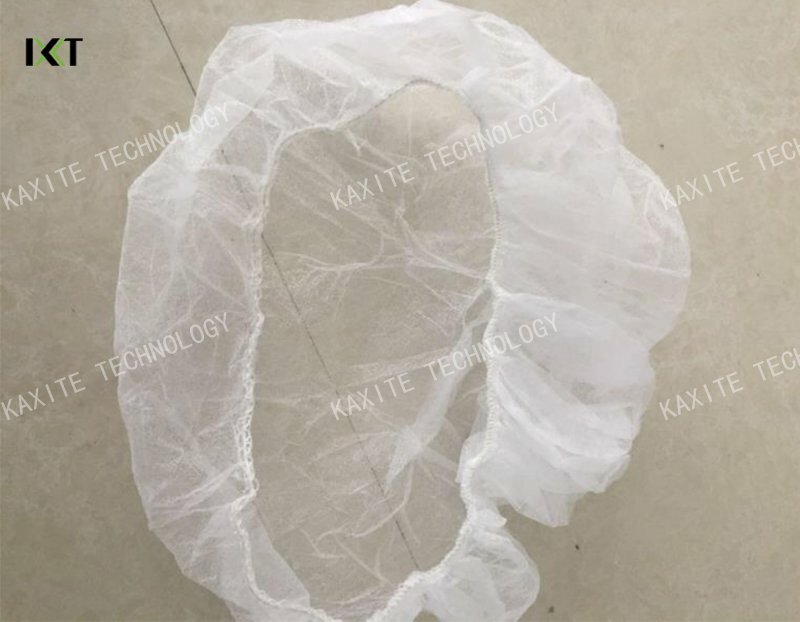 If you're interested in this kind of bouffant cap---24inch, 10gsm, white, please get back to us for further details. We have marked the price down by 25% for the sale. If your order quantity is large, we will give you a special offer.